This focal length is the ideal tool for imaging real-life situations – whether it is the hustle and bustle of a busy road, the intimacy of a portrait or the wonders of nature. It is always in quest of those real and unadulterated perspectives. 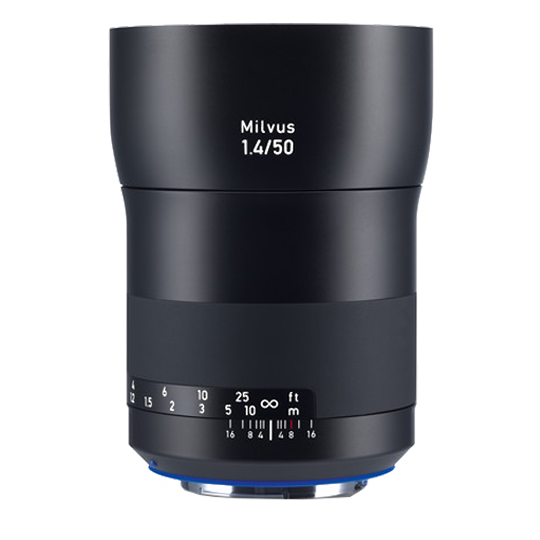 The ZEISS Milvus 50mm f/1.4 is a versatile focal length that meets even the highest standards. The redesigned ZEISS Milvus 50mm f/1.4 corresponds to the perspective of the human eye on full-frame cameras and can therefore be used for many different purposes. In other words, it is a lens of many talents. Despite its high speed, the advanced ZEISS Distagon optical design ensures outstanding imagery across the entire image field – even at full aperture.